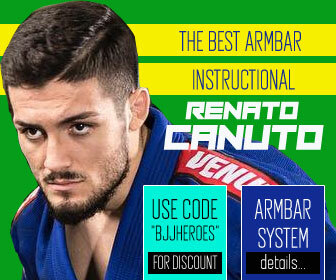 For the past couple of decades, Brazilian jiu jitsu has been spreading like wildfire, gaining worldwide recognition and becoming the most well known submission orientated combat style among the grappling arts. 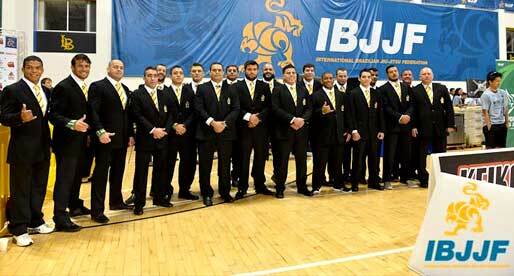 Since the UFC opened its doors to Brazil’s concept of jiu jitsu, the style has been put to the test in a variety of point systems and promotions, against other extremely effective grappling arts. 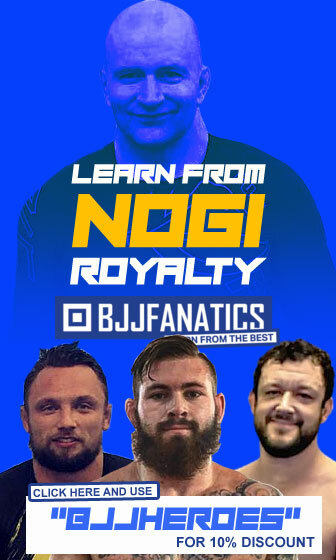 But the production of high level submission artists is not a monopoly of BJJ, many athletes have come forward in the past few years with backgrounds in judo to catch-wrestling, sambo, luta livre esportiva, wajutsu keishukai, and many others. 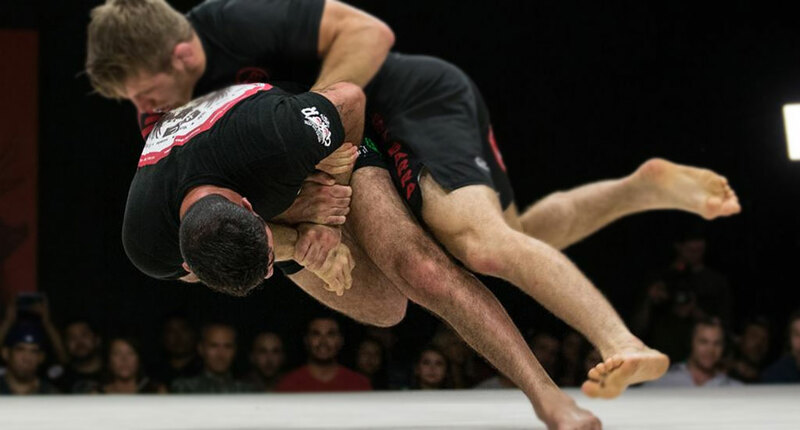 All of these styles have produced some of the finest technicians and athletes the world of combat sports has seen, and in this piece we go through a few of the top non-BJJ grapplers we have seen compete in recent times. 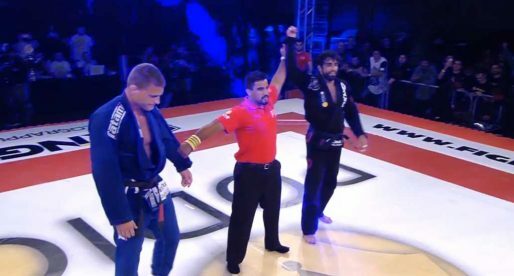 Also known as “Chocolate”, the veteran grappler Leonardo is an active competitor in Brazil’s No-Gi scene, having won the Rio de Janeiro’s ADCC trials this year and more recently reached the final of the historic “Submission de Campos” tournament, meeting BJJ phenom Erberth Santos in the final. Nascimento is a Márcio Cromado student and one of the top luta livre esportiva (LLE) representatives out there. Another representative of LLE, Paul is a student of Marcelo Brigadeiro and widely recognized as one of the top guard players in mixed martial arts (MMA). Although the liverpudlian is said to also train in jiu jitsu, it was his link to luta livre that made him known as well as his love for the triangle choke and heel hook attacks. An Ultimate Fighting Championship (UFC) flyweight title contender born in Bethlehem, Pennsylvania. Makovsky began wrestling from a young age excelling throughout the youth and middle school programs. Although Makovsky became a four year varsity letterman and captain of the team for his senior season, he failed to reach an olympic caliber wrestling. This shortcoming eventually led him towards mixed martial arts (MMA) and submission grappling where he competed extensively winning a FILA Grappling World title in 2010. It is said on Zach’s Wikipedia page that his grappling record stands at 65-7. 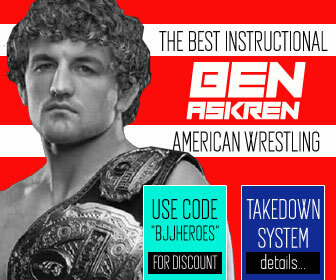 Ben Askren is one of the purest mixed martial arts fighters in the world today. With an extensive background in wrestling, having competed at the Beijing Olympics, Askren has added amazing submission defence and offence to his tremendous base, which quickly turned him into one of the highest ranked grapplers in the sport. Although often “painted” as a boring MMA fighter by the average layman, Askren is a pleasure to watch by most grappling fans. 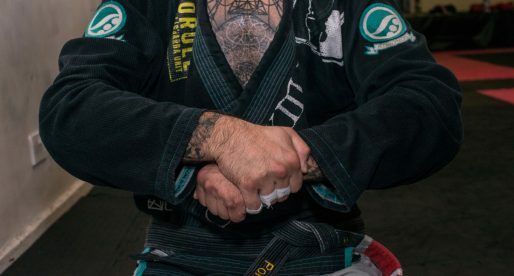 Although Lombard has a jiu jitsu black belt, awarded by Marcus “Conan” Silveira, this is seen as an honorary achievement within the grappling circuit. Hector is a fourth degree black belt in judo and former Olympic competitor from the Cuban national team. He has since taken on MMA, becoming one of the most successful middle and welterweight fighters in the world. Hector occasionally ventures into the world of submission grappling, having competed at a high level in the sport, including a shot at this year’s ADCC 99kg title, a campaign stoped short by Xande Ribeiro, in a fight many believed Hector Lombard had won. Born in Dagestan, Khabib started wrestling under his father’s guidance (Abdulmanap Nurmagomedov), who was a former judo and wrestling champion. After having trained for 5 years in freestyle wrestling without significant success, Nurmagomedov switched to judo, this time training under Dzafar Dzafarov. He later added combat sambo to his list of activities going on to win the world championship in the sport. This solid background in three of the toughest grappling sports in the world made Nurmagomedov one of the top grappling based MMA fighters in the UFC, having consistently used his ground skills to become a challenger to the lightweight title. Rousey started her judo career from age 11 with her mother, world judo champion AnnMaria De Mars. As a teenager Rousey qualified for the 2004 Olympic Games in Athens, becoming the youngest judoka in the entire Games, she also won a gold medal at the World Junior Judo Championships in Hungary that same year. Being a tremendous judo athlete, Rousey’s technical ability adapted well to the ruleset in MMA, becoming also the most successful judoka to make the switch to cage fighting, where she earned 8 (eight) 1st round armbar victories in her first 3 years in the sport. Rustam, or the “Russian Bear” as many call him, is one of the most successful wrestlers to have ever made the jump to submission grappling. A force of nature, Chsiev has beaten some of the best jiu jitsu athletes in the world at their own sport, including Rafael Lovato Jr. (IBJJF world champion & ADCC silver medallist), Romulo Barral (ADCC & IBJJF World champion) as well as Davi Ramos (ADCC champion), to name a few. Many believed Chsiev would one day make a definitive move to MMA, though the masterful wrestler (who is said to have a solid sambo background as well) has stuck to grappling. If you like back takes, then “K-Taro” might be your favorite grappler at the moment. Like a Japanese version of Marcelo Garcia, Nakamura conquered half of his wins in MMA by rear-naked-choke from the back. That’s 14 RNC’s(!). Nakamura has one of the most interesting martial arts backgrounds on the list, being a product of the wajutsu keishukai factory of warriors. Grappling wise, Keita has won most tournaments in Japan, while also reaching the semi-finals of the ADCC, beating two seasoned and highly competitive BJJ black belts on his way to the podium. Keita Nakamura was a very successful high school judo competitor, who turned to wajutsu keishukai when he was 18 years old, becoming one of the school/style most well known competitors. A catch-wrestler in it’s purest form, this former UFC heavyweight champion, who never lost his title in a match, competed several times in jiu jitsu/sub-grappling with and without the gi, having wins against big names such as Otavio Sousa, Bruno Paulista or (more recently) Dean Lister. Where grappling is involved, Barnett is at the top of the food-chain, with relentless top pressure, a solid base and an unorthodox (catch wrestling) approach to the submission game. Copa Podio Heavyweight GP Results: Leandro Lo Wins The Triple Crown!